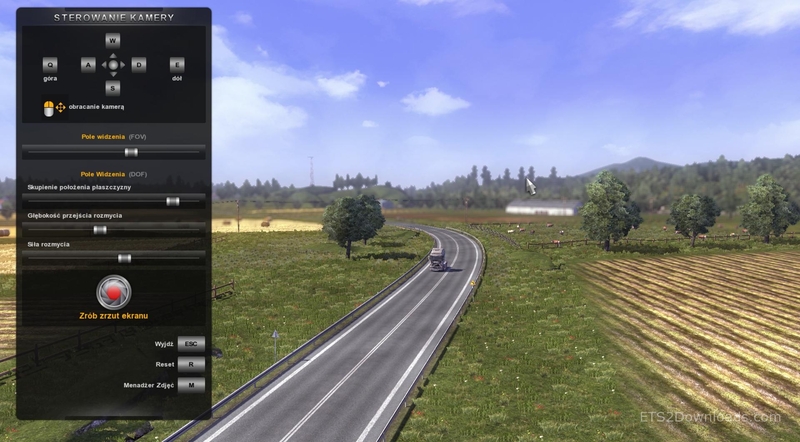 This ETS 2 Mod allows a larger distance the camera in photo mode, you can move more up and do bigger zoom. 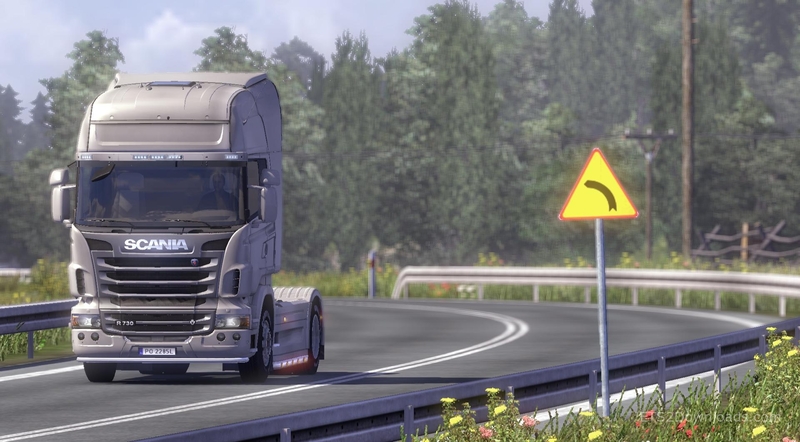 Mod increases the blur. Enjoy with new awesome screenshots!